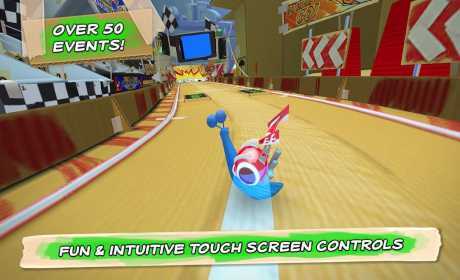 Rocket to the finish line in Turbo FAST, the top mobile racing game! Challenge your friends for slick shell upgrades and delicious tomato prize pools! Race, drift, slide and jump your way to the top of the Leaderboards! 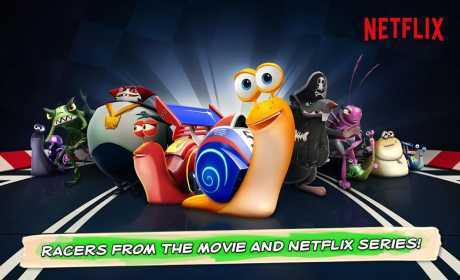 Get special premium racers Turbo and the rest of the Fast Action Stunt Team! • Challenge Mode: go head to head against your friends to win delicious tomatoes! 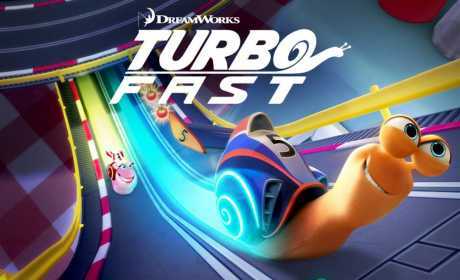 Visit teamturbofast.com for extra features and to view the hit series Turbo FAST on Netflix!